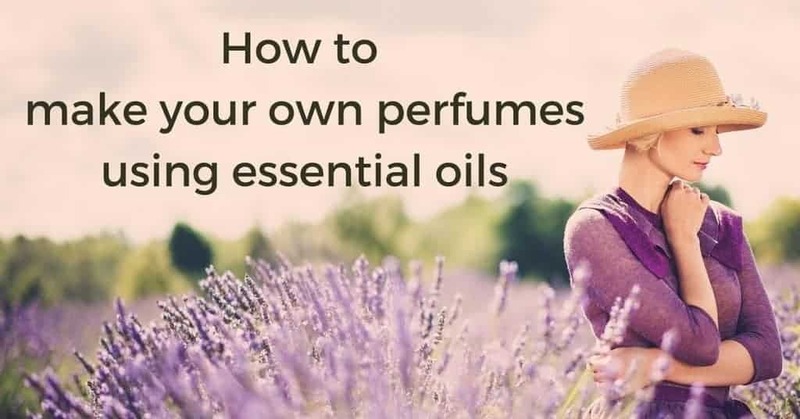 So you own essential oils and you know they work for you, but are you making the most of them? 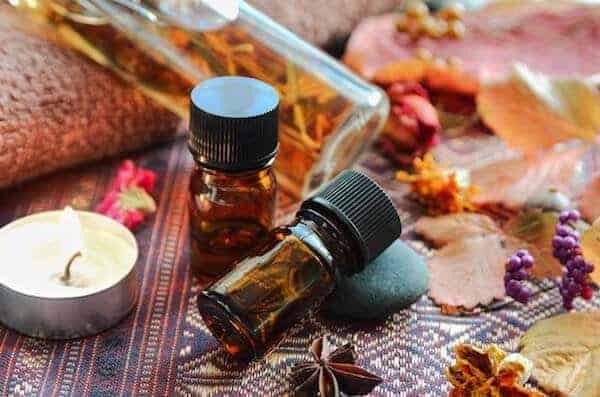 Summer is a great time for some DIY aromatherapy projects. 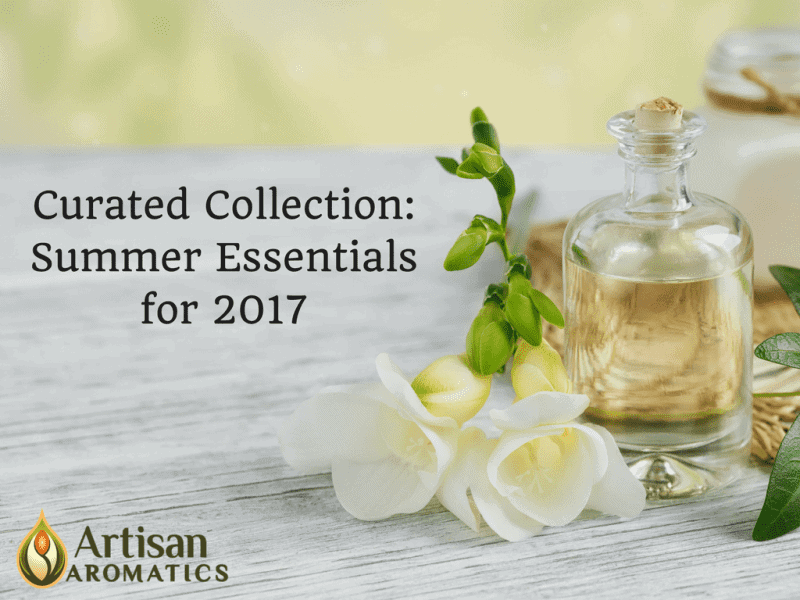 These diffusers and spray bottles will help you integrate aromatherapy into your daily life. Diffusion is a very effective way to use essential oils. 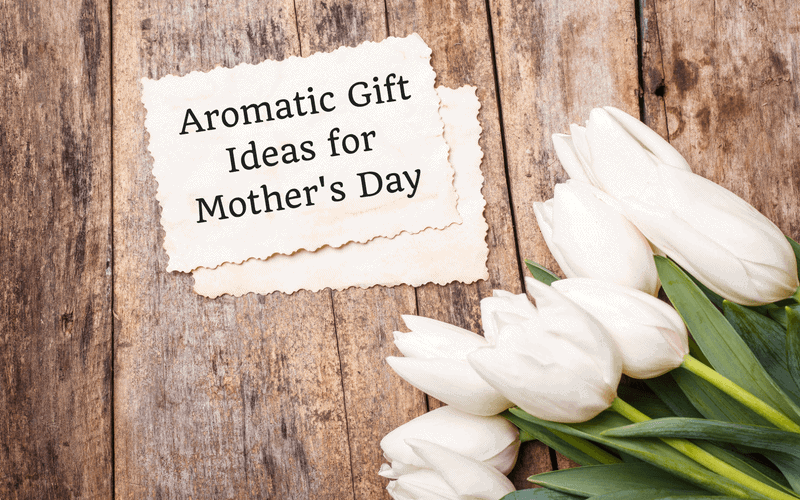 Aromatherapy massage is also excellent, as it combines touch and inhalation, and we highly recommend these massage oil blends for that purpose. These items are currently on sale all summer through August and while supplies last. A/C during the summer can make a room feel stuffy. Clear the air with an aromatherapy diffuser. This small, battery-operated diffuser folds flat and is super convenient to keep on hand. 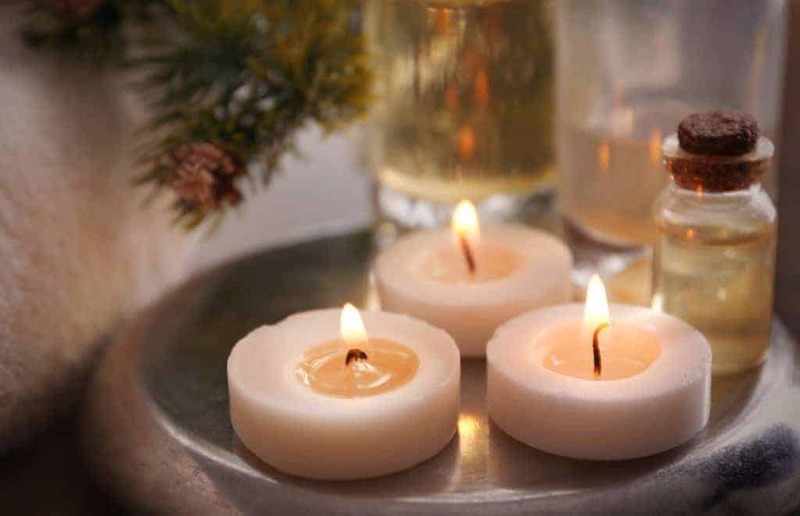 A few drops of essential oil will diffuse aroma throughout a small room. 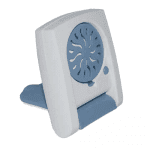 The SpaScenter Fan Diffuser Tabletop aromatherapy fan diffuser is very quiet and yet able to diffuse the aroma of essential oils throughout a small to medium sized room. 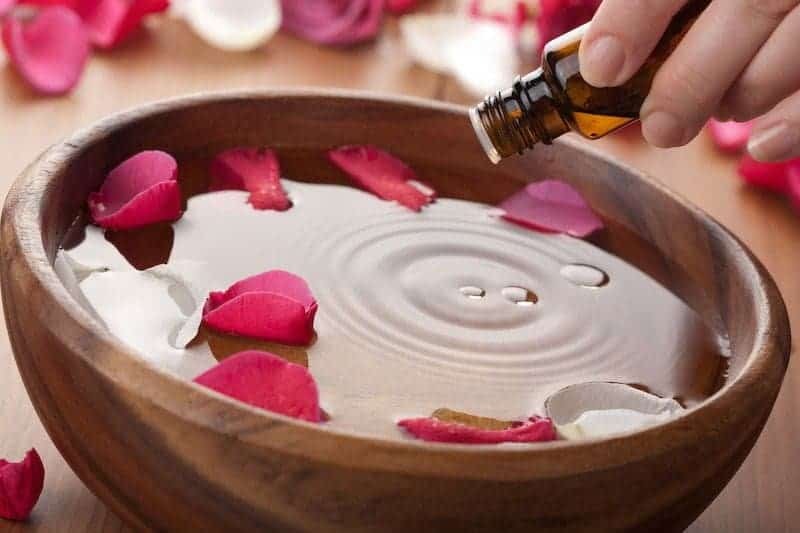 Make your own body mist: Use appropriate essential oils to make your own body mist, cooling spray, bug spray, room spray, cleaning spray, or massage oils with these plastic bottles especially made for essential oil blends. 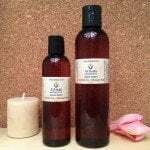 Use the flip top bottles for oil-based massage oils and the spray bottles for water or alcohol-based sprays. 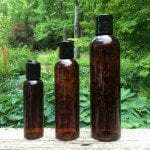 The plastic in these bottles does not corrode from the essential oils. 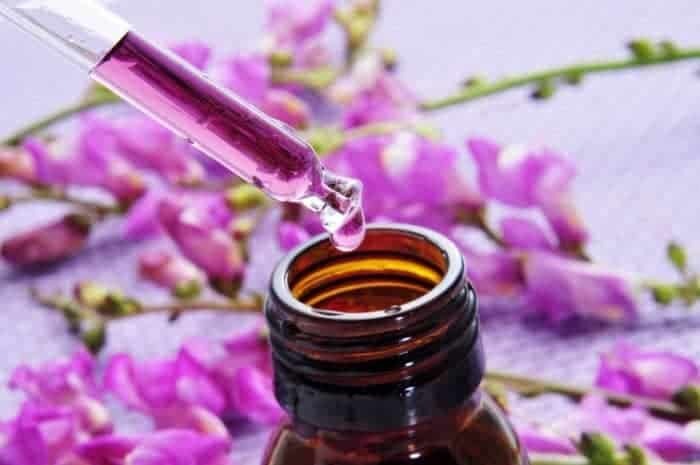 For a nice cooling mist on a hot summer day, mix 3 or 4 drops of a non-irritant, non-phototoxic essential oil (such as Lavender Provence) with 8 ounces of distilled water, put the mixture in a spray bottle and keep it in the fridge to spritz lightly on the front and back of your neck (keep eyes closed while spraying). Shake well each time before misting and… aaahh. It’s that time of year we often get excited about going outside, forgetting that we haven’t kept in shape over the winter, and over-exert ourselves with a lot of physical activity. If you get sore and achy from a long hike, you’ll love soothing your muscles with these massage oils. 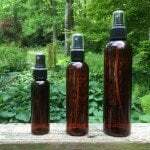 Did you know you can make your own bug spray with essential oils? 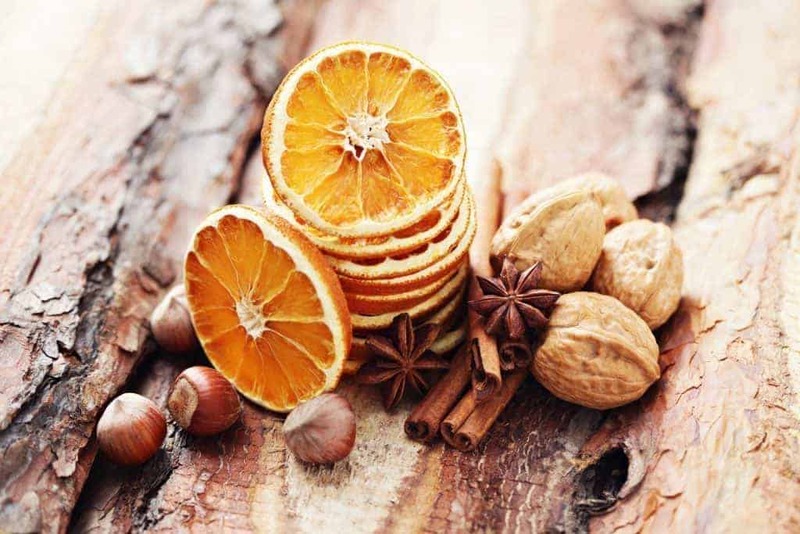 Check out this blend recipe by Dr. Joie Power.